Two Air Canada ticket agents are shedding light on the airline’s policy of overselling flights. The whistle blowers, who remain anonymous are revealing what they call the widespread practice of duping passengers into thinking they have a seat on a plane until the last possible moment as a way to maximize revenues. 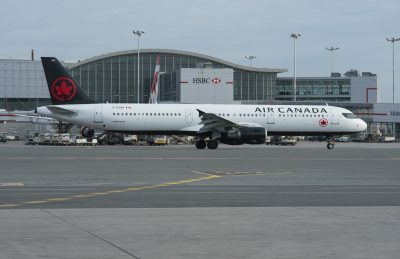 Airlines are allowed to sell more plane tickets for a flight than there are available seats, but the insiders claim Air Canada is not forthcoming with customers who will likely be denied a flight because of overbooking. Air Canada says the practice of overselling is carefully managed, and employees are trained to be transparent with customers.